Bring out the Halloween decorations and these 30+ free Halloween printables for preschoolers! Printables are a great addition to your homeschool classroom, and these free Halloween printables are the perfect way to add a little bit of pumpkins, ghosts and ghouls to your lesson plans. Whether it’s trying to teach them math, or help them learn a new skill, these printables are perfect for Halloween fun! 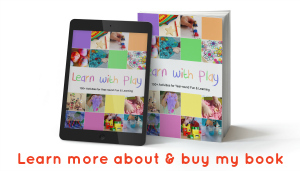 Keep your kids entertained (and learning) until Halloween arrives! 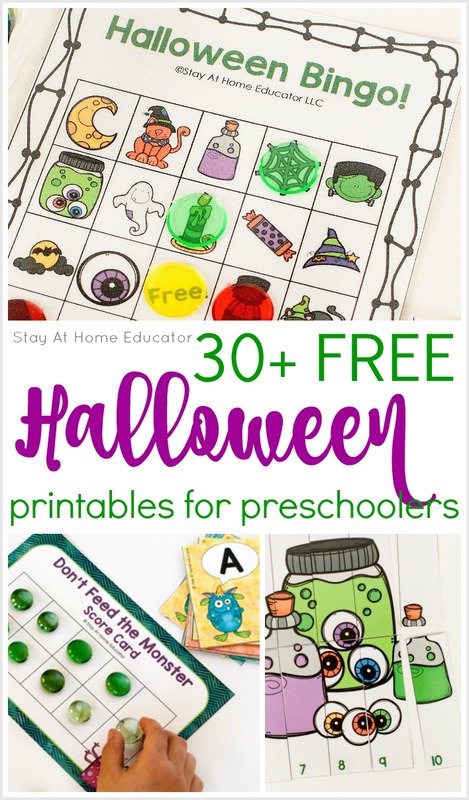 Kids will have a blast with these preschool free Halloween printables. Use one for your class, use them at Halloween parties, or just use them to keep your kiddos occupied before its time for trick-or-treating! There is no end to the Halloween fun with these printables. With all the costumes and candy, our favorite October holiday has a big leading. 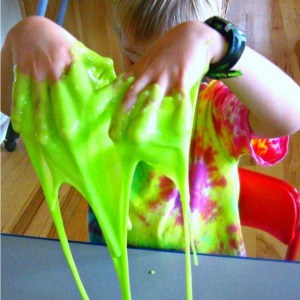 Instead of trying to distract your preschoolers from the upcoming holiay, why not embrace it? Enjoy these free Halloween printables. 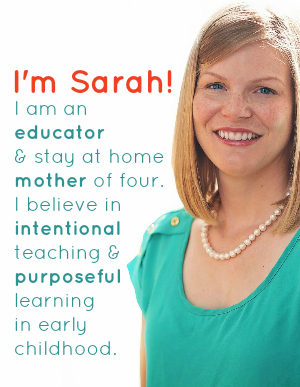 They will make your lesson planning a breeze! Reading and learning letters is more fun during Halloween! 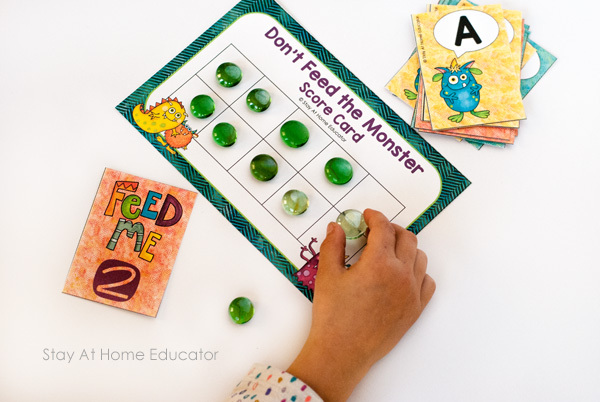 Reinforce letter identification skills with this silly Don’t Feed the Monster card game. Oh…and it teaches counting skills, too! 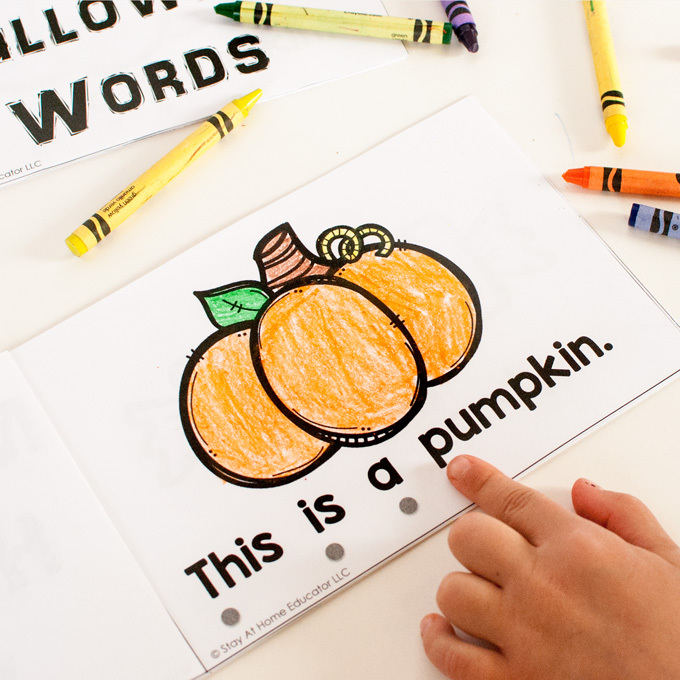 Preschoolers will love learning to spell with this Spelling Halloween Activity! Make Halloween educational with these alphabet Spider Do a Dot Printables. Learning letters is twice as fun with Halloween Alphabet Bingo. 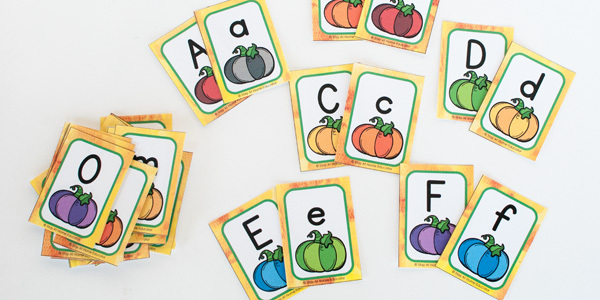 There are five preschool literacy activities you can do with these pumpkin alphabet cards! Preschool kids will love learning math with these Halloween twists. Count with pumpkins in the Pumpkin Counting Learning Activity. Kids will love this fun Colorful Bats Memory Game! Make math more fun with these Pumpkin Math Cards! 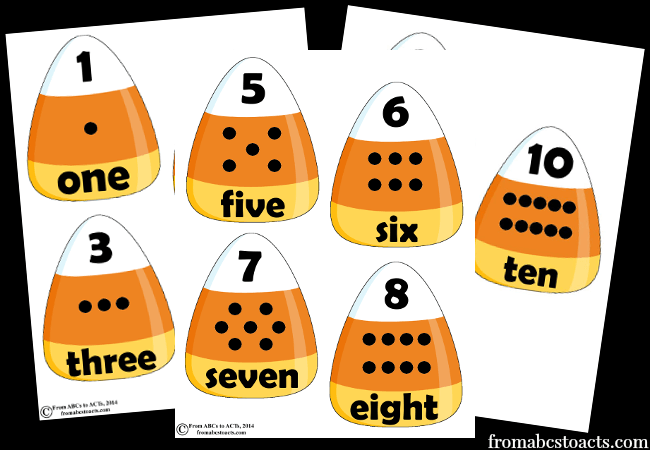 Make math fun with Candy Corn Math Number Puzzles. Preschoolers will love these Halloween Ten Frame and Number Cards! Boost preschool math skills with these Spider Printables cards. 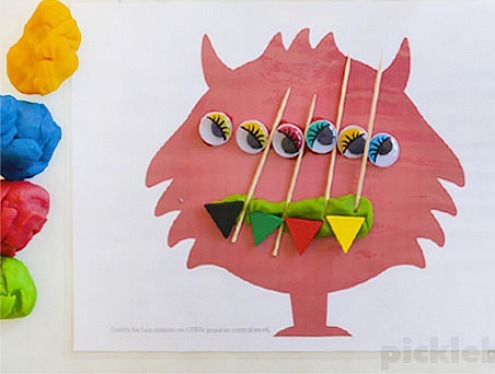 This Halloween Math Game Printable features witches and teaches counting to preschoolers. It’s so much fun to count when it’s spooky like in these Halloween Counting Clip Cards! You can’t go wrong with a classic Halloween Bingo game. 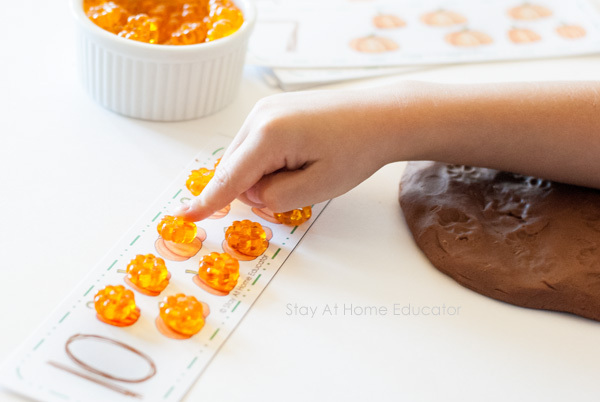 Make a pumpkin patch with these awesome pumpkin counting cards and playdough! 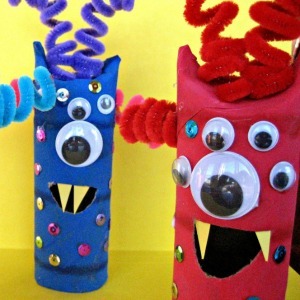 Looking for a way to entertain your preschooler with Halloween fun? These Halloween activity printables will provide hours of fun. Let creativity soar when you print and use this Jack O Lantern Cut and Paste Activity. Kids love to search! These Halloween Search and Finds will provide hours of fun! 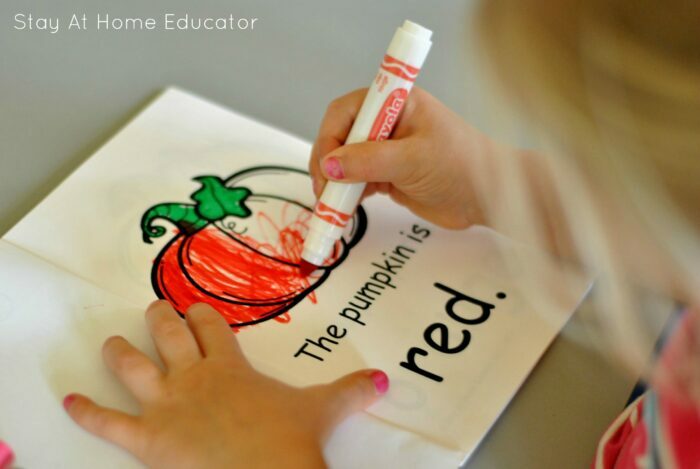 Learning colors is easy with the Pumpkin Colors Booklet. Kids will adore these print and go Halloween Coloring Pages. 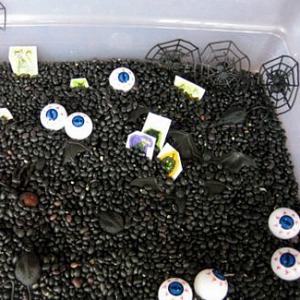 Learn tracing and pre-writing skills with this fun Silly Spider Webs Activity. Practice those cutting skills with this Halloween Cutting Practice printable. Keep your art experiments mess free with help from this no-mess Pumpkin Art Printable. Play Halloween I Spy and keep the kiddos occupied while they wait for Halloween to get here. 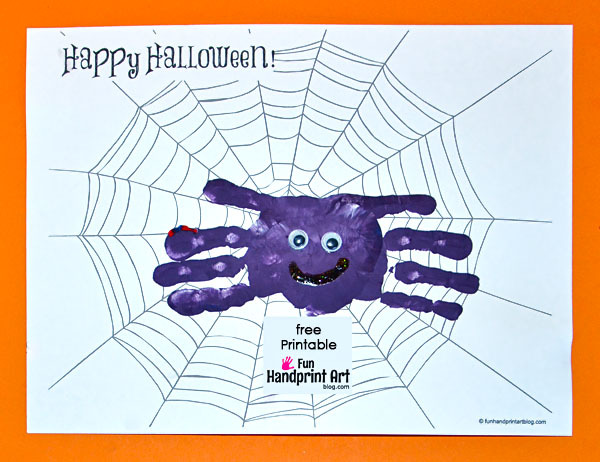 Make lasting memories with this printable Handprint Spider Activity. Keep kids from going stir-crazy with these Halloween Do a Dot Printables. Halloween Dot Painting is the perfect preschool Halloween activity! Practice finding the difference with this fun Halloween Hats Printable game. This Halloween Coloring Page prepares preschoolers for a night of trick-or-treating fun! Playdough time is tons of fun with Monster Play Dough Mats! Practice fine motor skills with these Halloween Lacing Cards. Make your own Halloween Haunted House with help from this printable. Keep preschoolers busy with this easy Halloween Coloring Page. Need a fun Halloween game? Use candy corn and try these Candy Corn Activities! Looking for More Halloween Activities? You might like some of these! Want More Halloween Printables for Preschoolers? 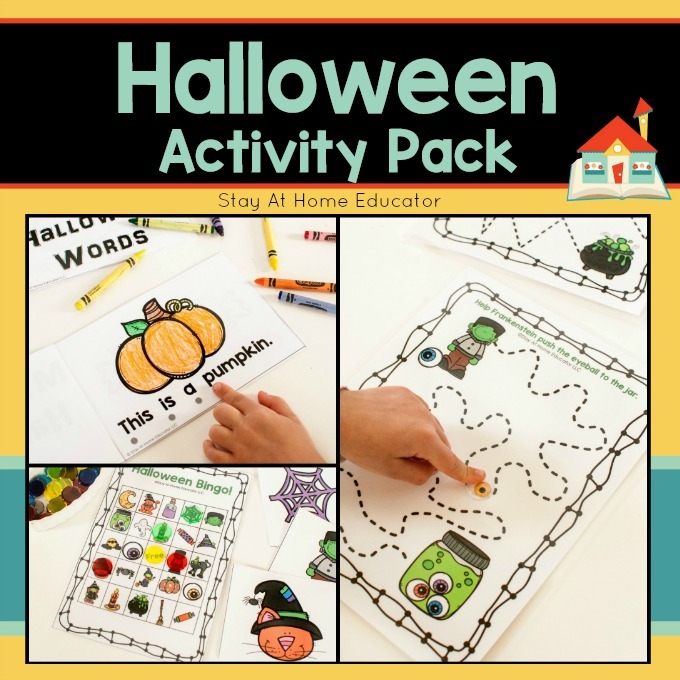 This Halloween activity pack is perfect for your preschool literacy and math centers! I can totally make a Christmas bingo! Great idea! 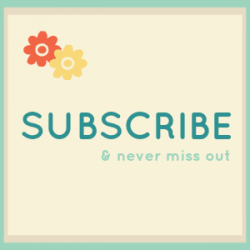 Be sure to check back or subscribe so you don’t miss it!